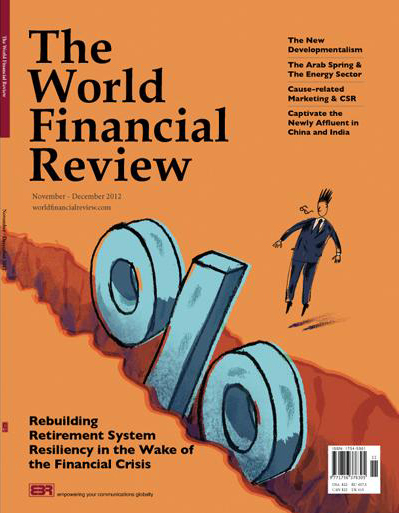 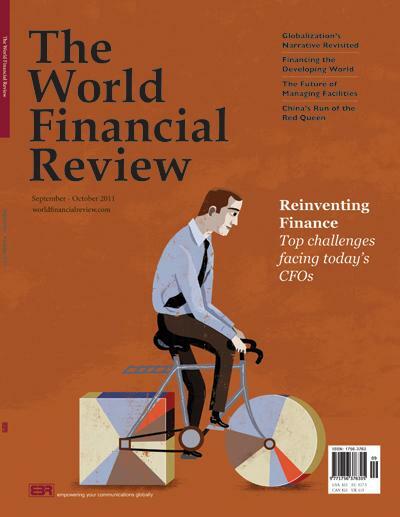 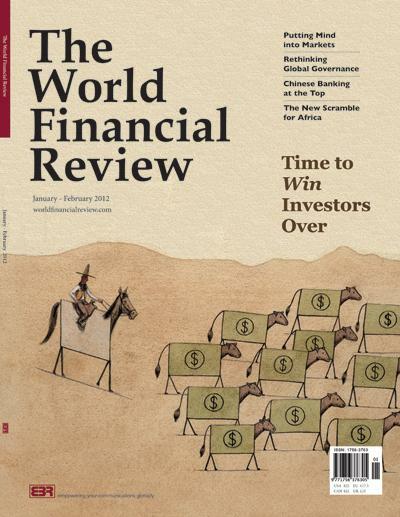 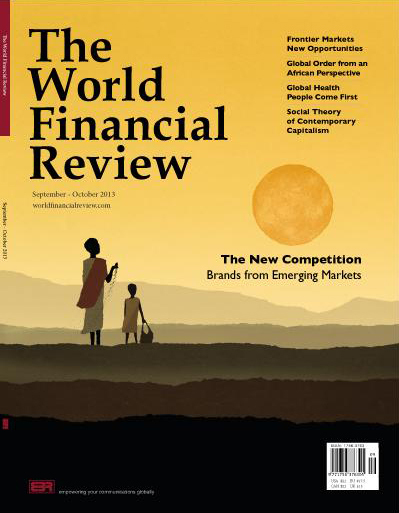 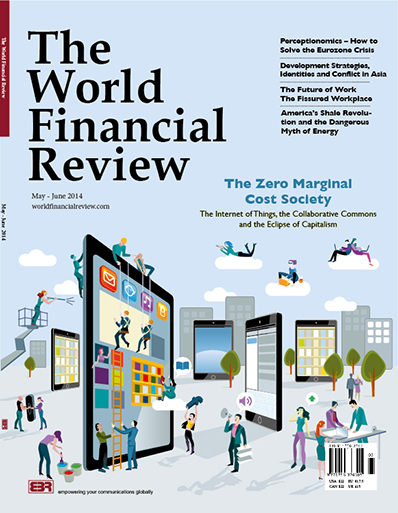 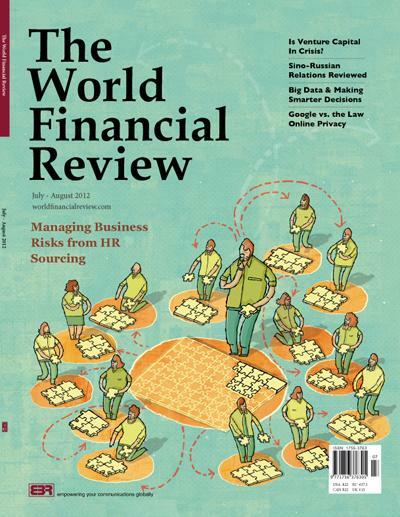 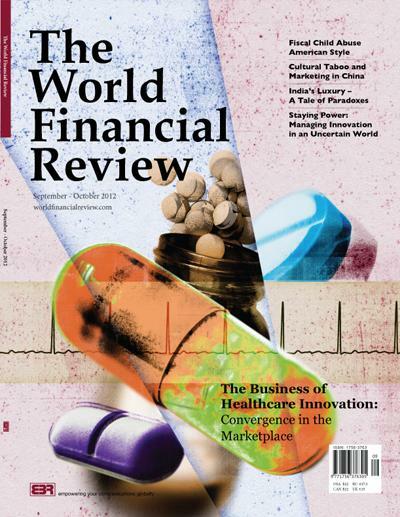 The World Financial Review readers are the men and women shaping the future of business and finance globally. 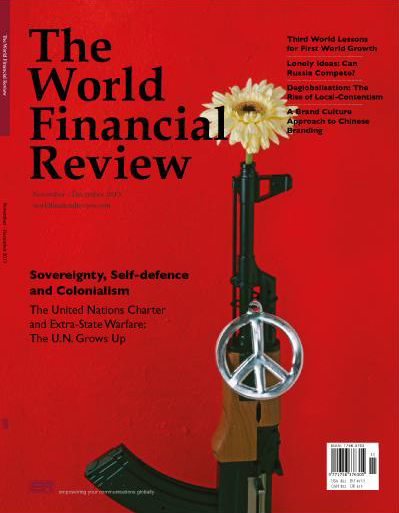 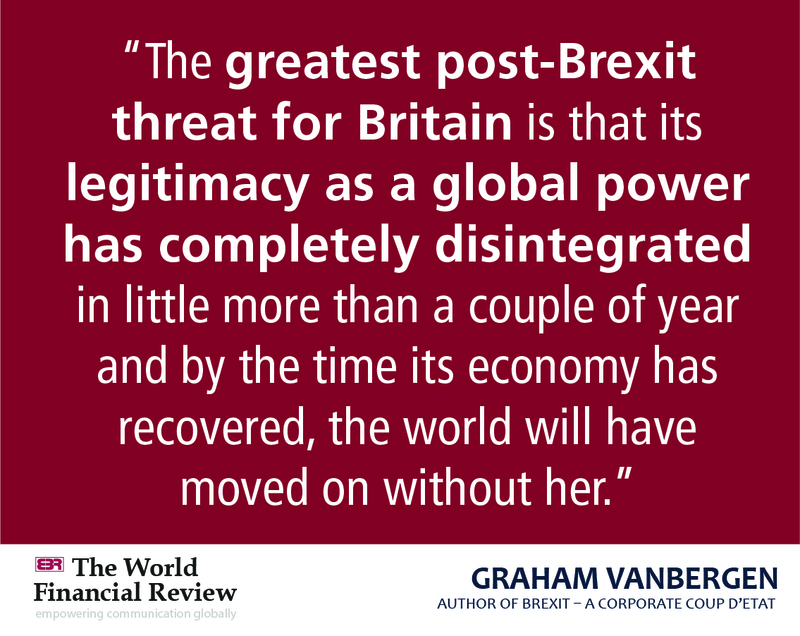 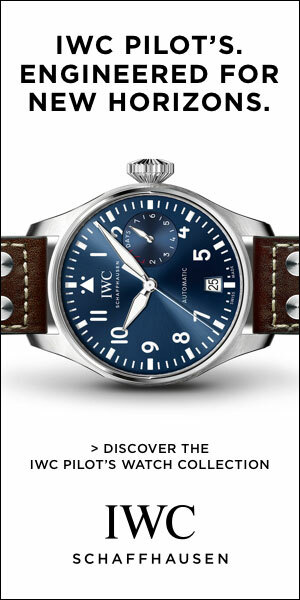 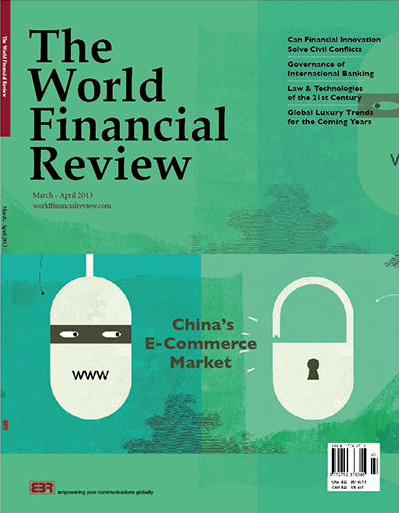 The World Financial Review articles cover a broad spectrum of topics that reflect the scope and multifaceted interest and the success of its readers worldwide. 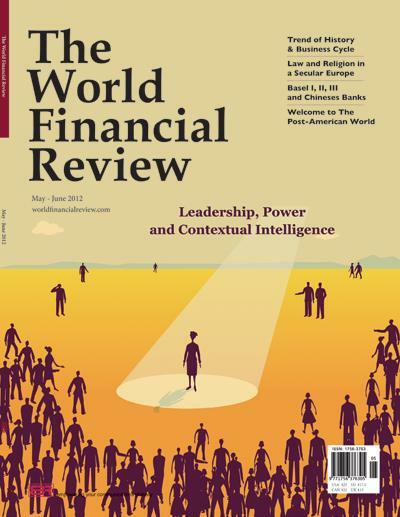 They focus on such areas as finance, economy, leadership, management, history and philosophy. 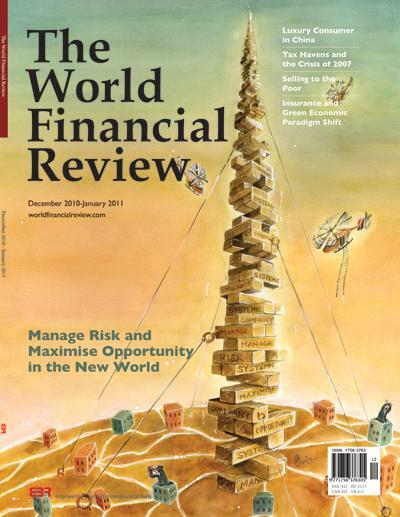 They are presented in jargon-free language and can be translated into effective action and practice. 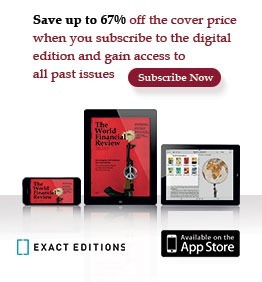 They examine major world political issues and economic affairs with refreshing perspectives that are engaging to read, clearly presented and readily absorbed. 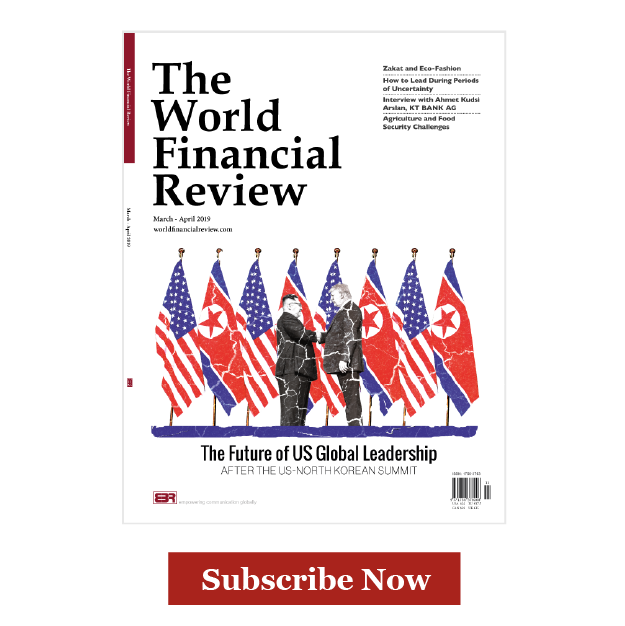 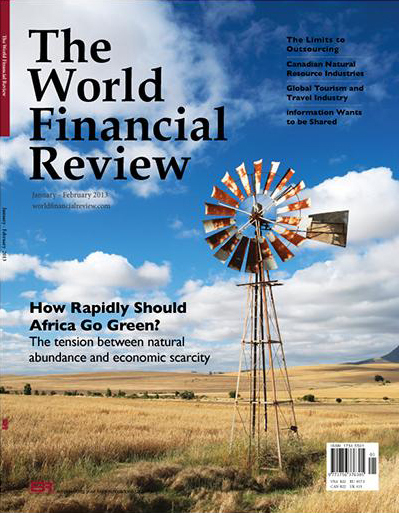 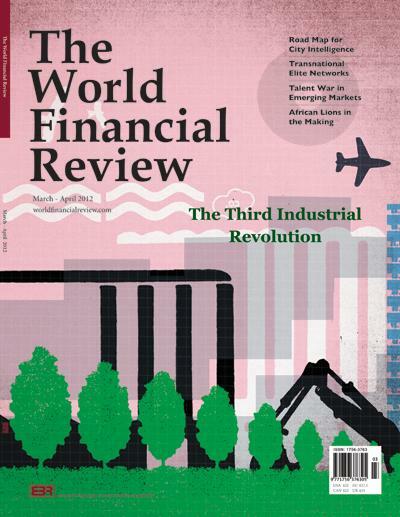 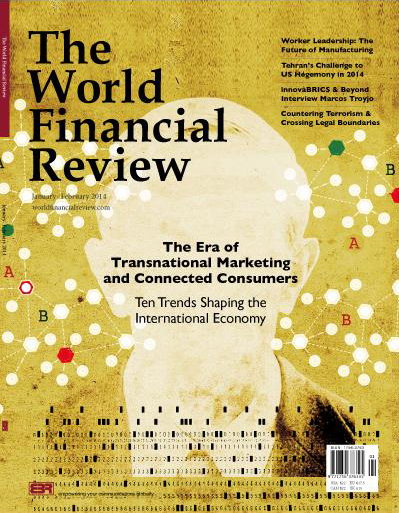 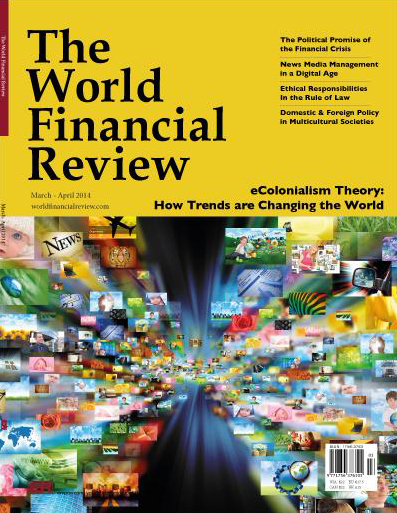 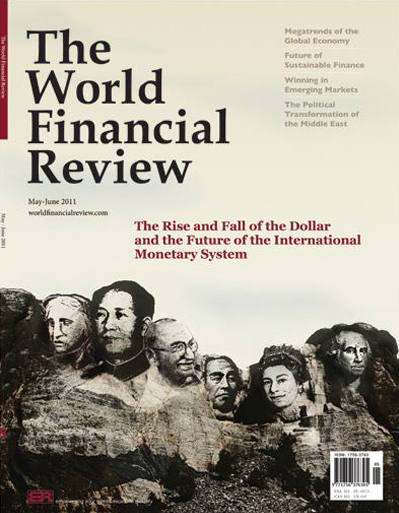 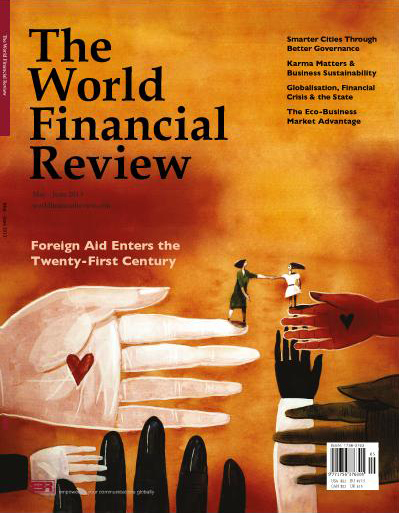 The World Financial Review welcomes research, ideas, opinions and insights from industry leaders, business professionals, academic scholars, and public service authorities. 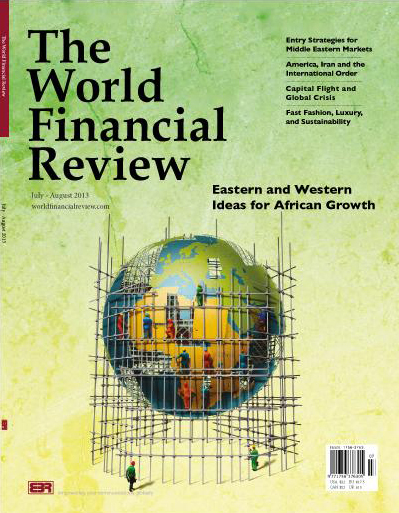 Proposals for articles should be submitted to The World Financial Review editors electronically at info@worldfinancialreview.com. 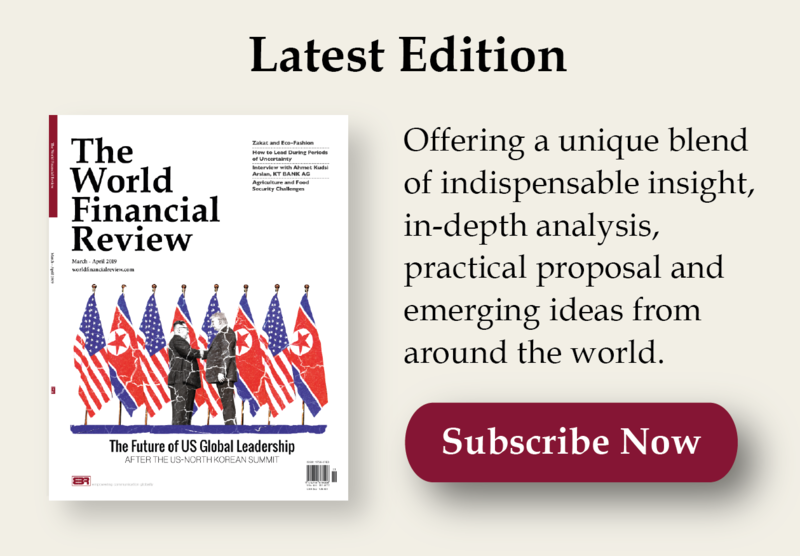 Please outline the structure of your article and illustrate the important ideas and messages you’d like to convey. 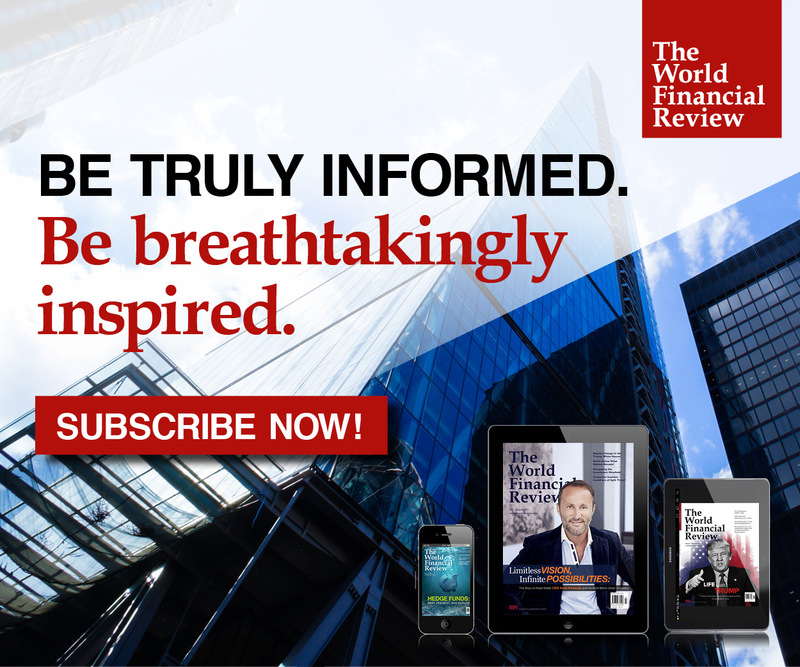 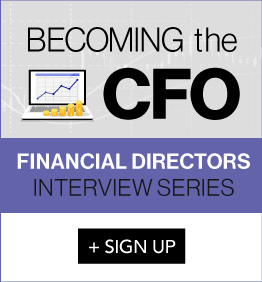 We are always looking for innovative ideas that offer cutting-edge or informative perspectives on issues that have significant influence in the financial world, and that can benefit our readers in their business and personal lives.